30th October to 1st November 2015- "Side by Side" exhibition as part of The Art Weekender, at the Bristol Green Capital Venue, Harbourside, Bristol. 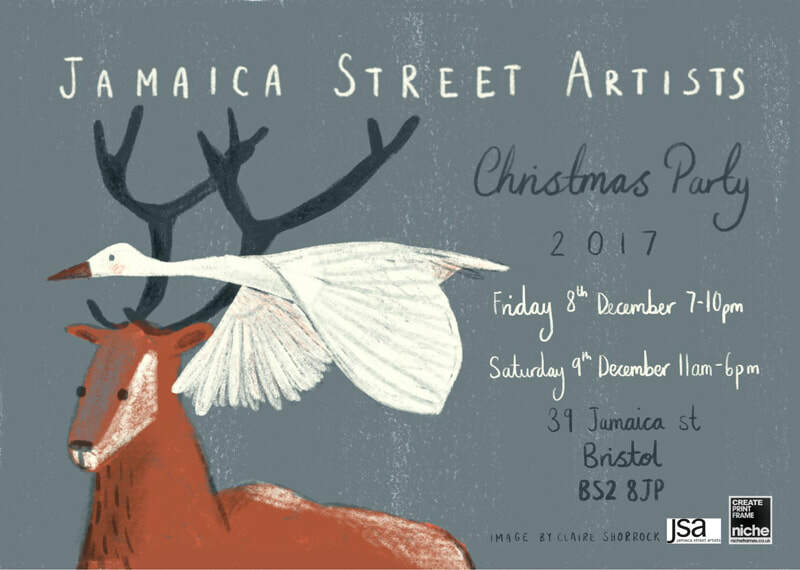 19th to 21st June 2015- Jamaica Street Open Studios, Bristol. 4th June to 7th June 2015- The Other Art Fair Bristol at the Arnolfini Gallery, Bristol. 5th to 9th February- The Affordable Art Fair Brussels with Bristol Contemporary Art. September to December 2014 Mixed exhibition at Claremont Fine Art, Sevenoaks. 9th May- June Mixed exhibition at Claremont Fine Art, Sevenoaks. 5th to 8th June Hampstead Affordable Art Fair London with Degree Art. 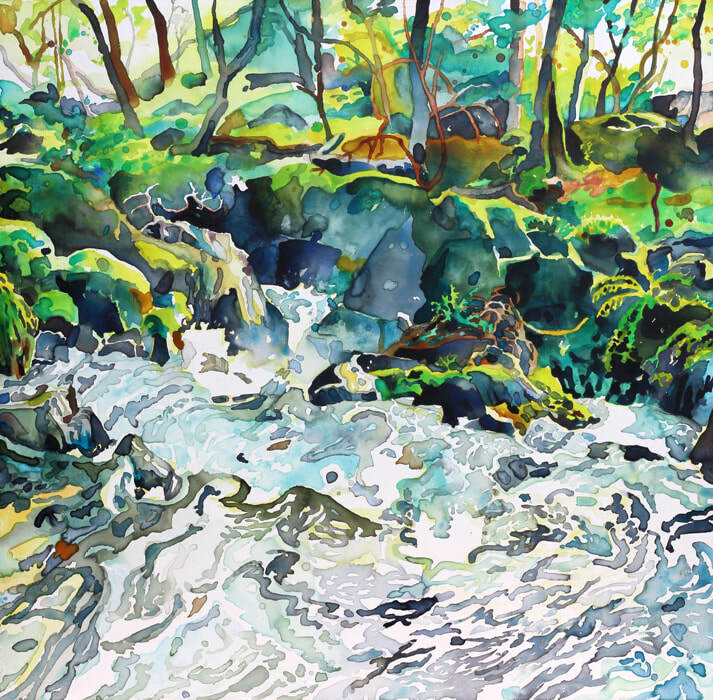 July 2014- "Fromeside" exhibition at the Coldharbour Gallery, Coldharbour Rd, Bristol. December 2013: Christmas Show at the Coldharbour Gallery, Bristol. Battersea Affordable Art Fair with Degree Art- 24th to 27th October 2013. Battersea Park. 19th to 22nd of September 2013 Brighton Art Fair. 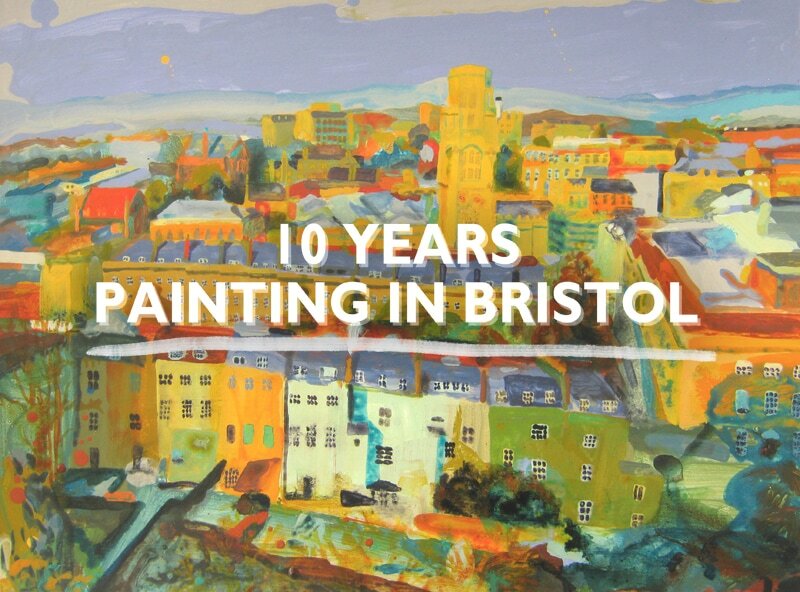 Ongoing: original paintings at the Rostra Gallery, Bath. 15th to 19th July 2013 Abigail will be teaching her yearly watercolour workshop at Les Plachettes Holiday homes in Flobecq, Belgium. Get in touch through this website if you would like to take part. 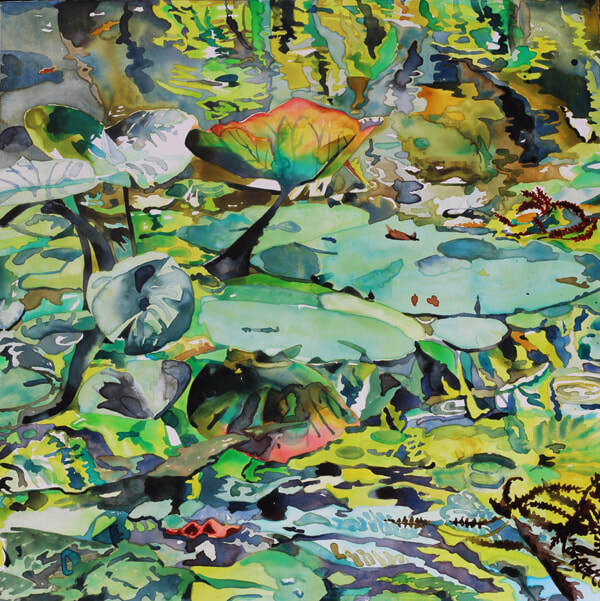 13th to 16th June 2013, the Hampstead Affordable Art fair with Degree Art Gallery. 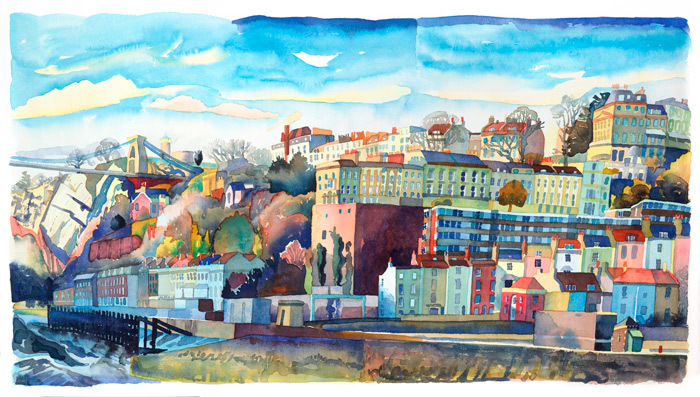 10th to 24th May, Solo exhibition at Little White Space exhibition space, Clifton Down Road, Clifton Village. 1st April- mid June 2013, prints and originals at Made in Britain shop in Quakers Friars, Cabot Circus, Bristol. 10th December 2012 to Christmas, The Art Box, Jamaica Street Artists Christmas shop/ gallery, The Showroom, opposite College Green Bristol. 6th December to Christmas, Winter show at Coldharbour Gallery, Coldharbour rd Bristol. 20 November to February 2013, Jamaica Street Artists exhibition at Osborne Clarke offices, Bristol. 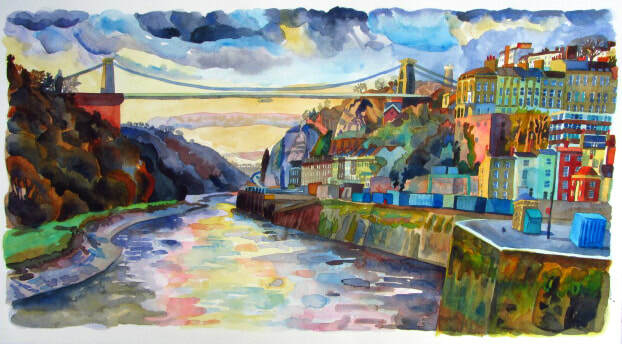 18th to 20th May, Affordable Art Fair Bristol, Temple Meads with Degree Art. New original works. 30th May to 18th June, Storytelling exhibition as part of the Bristol Biennial Festival, the Glasswalk, upstairs in Cabot Circus (next to Dwell). Original paintings and limited edition prints, sculpture, jewelery and hand- made items from 18 different artists. Open daily. 8th to 10th June, Jamaica Street artists Open Studio Weekend 2012. 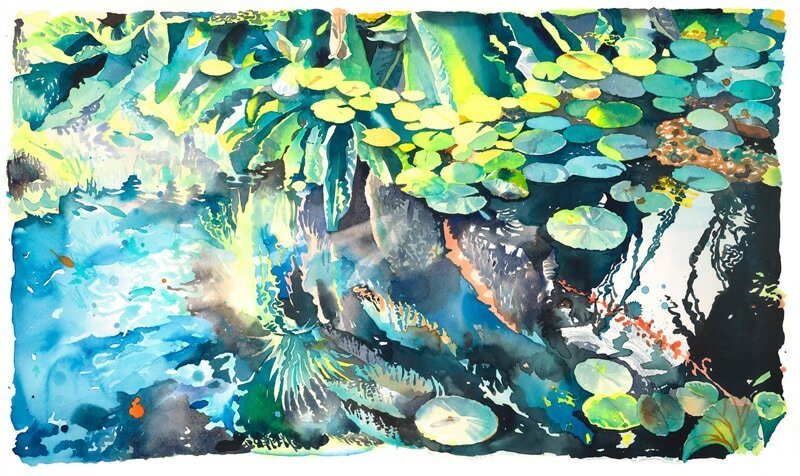 Featuring new original watercolours by Abigail McDougall from recent travels to Morocco. 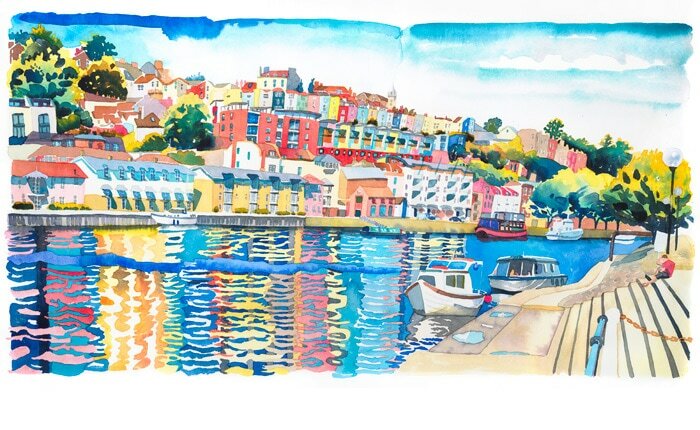 31st May to 30th August, The Bristol Illustrators, originals and limited edition prints by Abigail McDougall, Leah-Ellen Heming, Bjorn Lie and Rebecca Howard at the Fromeshaw gallery space, Frenchay Hospital Bristol. Open daily. 14th to 30th May Occupy Installation, Hamilton House, Stokes Croft Bristol. Limited edition prints of paintings of the Occupy movement. Get in touch through the contact page on this website if interested.